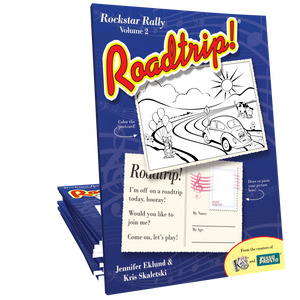 Tractor Time is a primer level solo from Roadtrip: Rockstar Rally Volume 2, and includes a flashy teacher duet part. This piece serves as a great introduction to recognizing and playing harmonic 4ths and 5ths. 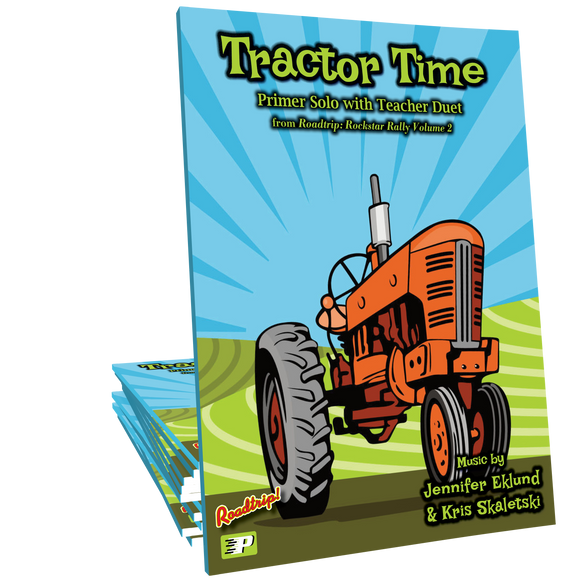 Music and lyrics by Jennifer Eklund and Kris Skaletski.